Orla and Wayne take a gamble but may regret pushing Tommy too far. Heather's departure leaves Bob and Renee facing uncertainty. 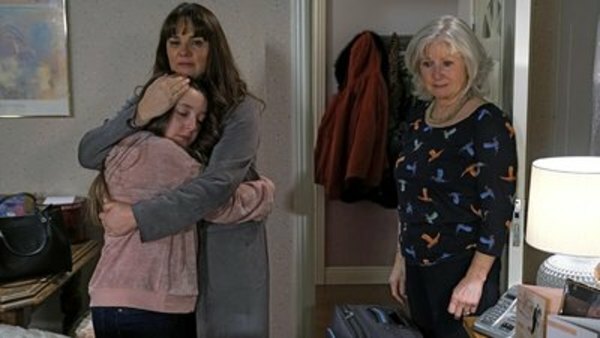 Mairéad comes to terms with her new family dynamic.